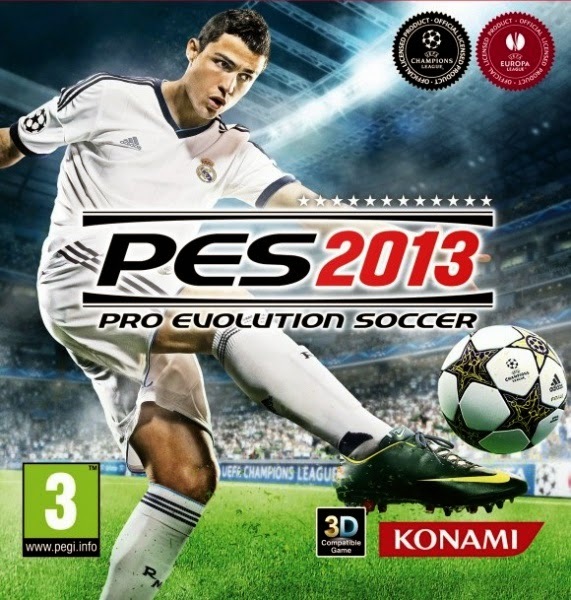 Pro Evolution Soccer 2013 Full Repack or better known as PES 2013 is a football game released by Konami. 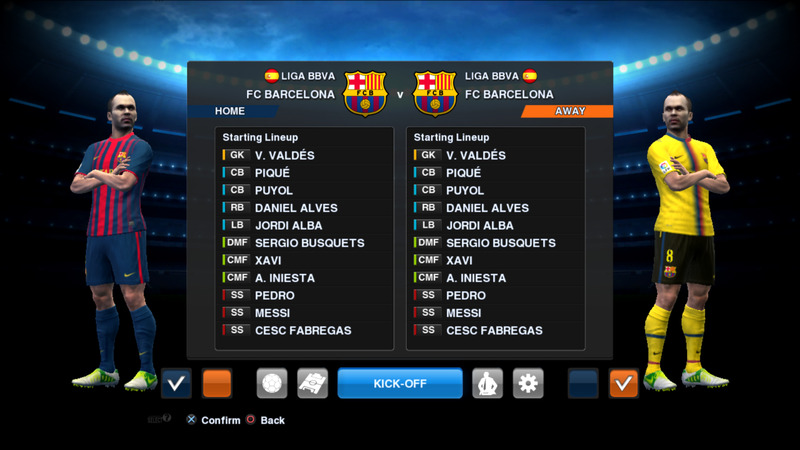 In PES 2013's appearance was much better than PES 2012. 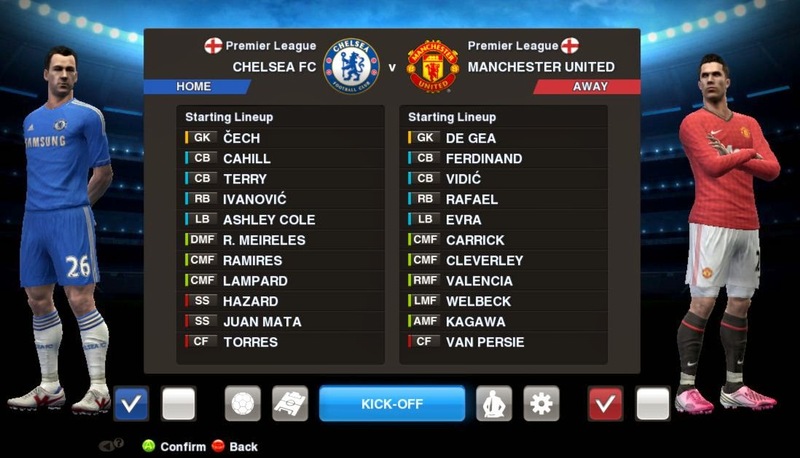 In addition, in this version we are given the freedom to control the players, especially in terms of shooting the ball, and of course also includes the transfer of the player, the club and the addition of new countries, etc..